Skin cancer is very common, with over 2 million people being diagnosed with it every year. In fact, it’s the most common form of cancer in the country. The good news is that skin cancer is very treatable and cure rates are high, provided is diagnosed and treated early. Mohs surgery is a type of advanced microscopic surgery that’s used in the treatment of skin cancer. One of the most important things you should know about Mohs surgery is that the success rates using it are extremely high, at nearly 99%. This is one of the biggest benefits of the surgery. Mohs surgery is typically performed under local anesthesia. This is beneficial since it eliminates the side effects that come with general anesthesia. The main way in which Mohs surgery differs from routine surgical excision is that the tissue removed is microscopically examined. This enables the surgeon to ensure that the tumor is completely removed before any skin is repaired. With standard surgical excision, there is no opportunity to examine the removed tissue in nearly the same way. This means that residual tumor can easily be missed and would have to be removed with another surgical procedure. Mohs surgery allows for the smallest amount of skin possible to be removed, minimizing scarring significantly. 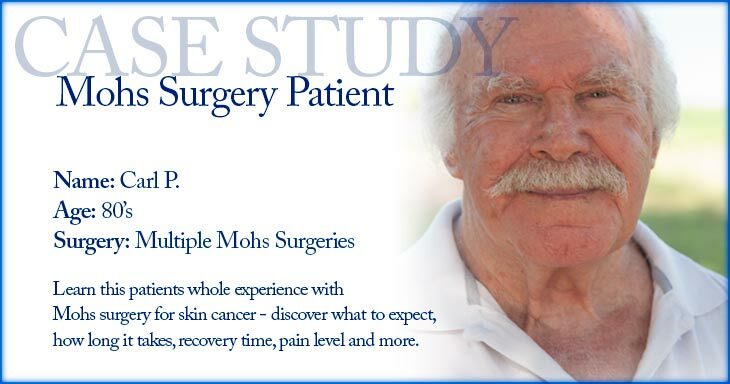 Mohs surgery is available to anyone who has skin cancer, however there are certain things that make a good candidate. Firstly you should not have any overwhelming fear of surgical procedures. You should also be able to tolerate local anesthesia well. What areas can be treated using Mohs surgery? Mohs surgery is mostly used for treating head and neck skin cancers. One of the big benefits of it is that it can be used to treat difficult areas, such as the nose and ears. Mohs surgery can also be used on the hands and feet, and depending on the patient and form of caner they have – other areas of the body too. Is Mohs surgery the best option? Although it has an extremely high success rate, the answer to this question will vary from patient to patient. There are other forms of treatment available, such as radiation, plastic surgery and cryosurgery. Mohs surgery is often combined with other forms of treatment. For example, it may be used to remove the tumor and then plastic surgery is used to treat the area afterwards. Your surgeon will be able to advise you on the best course of treatment for you. 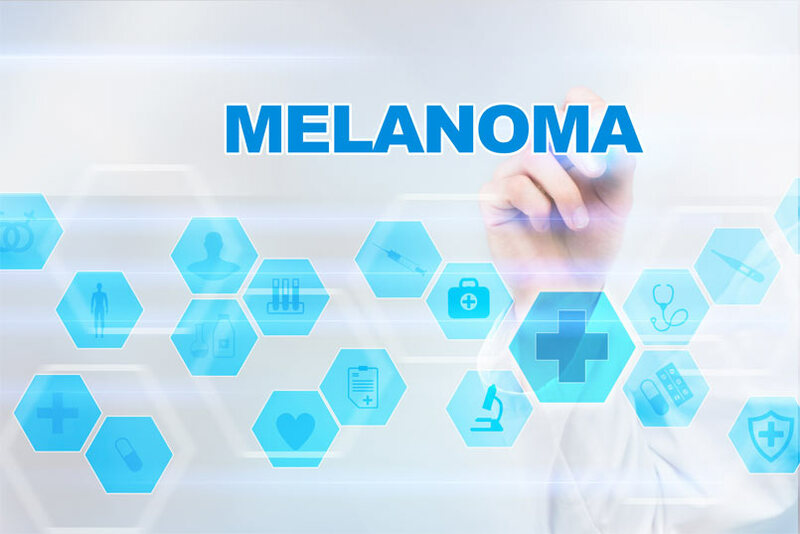 Mohs Surgery Series Part 5 – How can I minimize my chances of getting skin cancer? Mohs Surgery Series Part 3 – I think I have a skin cancer, what do I do now?